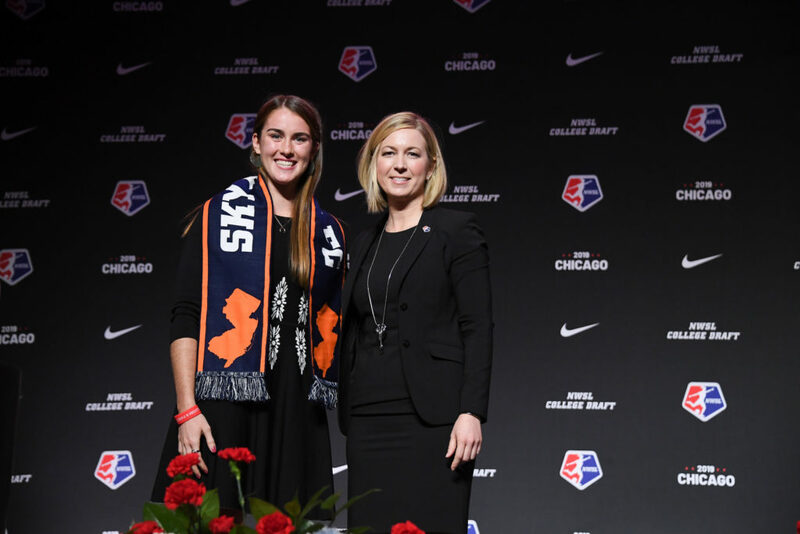 As the 2019 National Women’s Soccer League College Draft commenced in Chicago on Jan. 10, no one could deny it stood as a testament of progress in a still-young league. 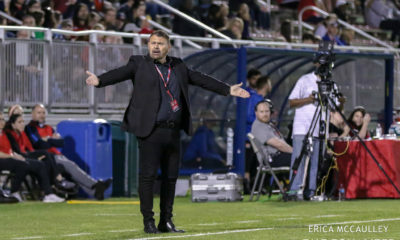 The production value was high, fans came out in full force, and the interest in the league in a World Cup year stood to rival that of any previous season. However, despite the festivities, in the weeks leading up to the draft there were some questions as to whether or not the discussion among the incoming player pool was as sunny as all involved would hope. 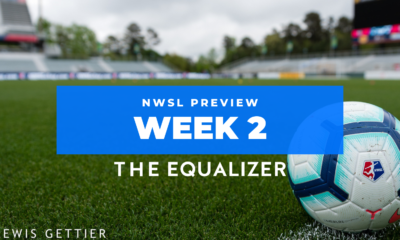 The first rumblings that there might be trouble came in December, when the preliminary list of players entering in the draft came in at just over 60, with few top-talent names included. That list would fill out as the month continued, with most top (domestic) talent deciding to enter their names, but the feeling surrounding the draft was one of some reluctance. 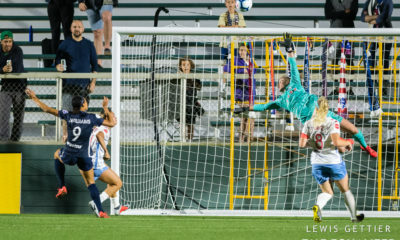 With Sky Blue FC holding a number of first round picks while infamously combating the perception that they don’t sufficiently support their players, one had to wonder if the conversation surrounding the league was now threatening to swallow it whole. 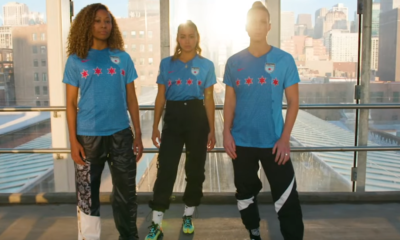 And while it is understandable that fans and media alike don’t know right now all of the things being done behind the scenes to ease the tension between Sky Blue and the rest of the league, the NWSL can’t be surprised that after months without communicating effectively with one’s prospective labor force, players would start taking matters into their own hands.